Everyear rats and mice infestation is a big domestic problem. 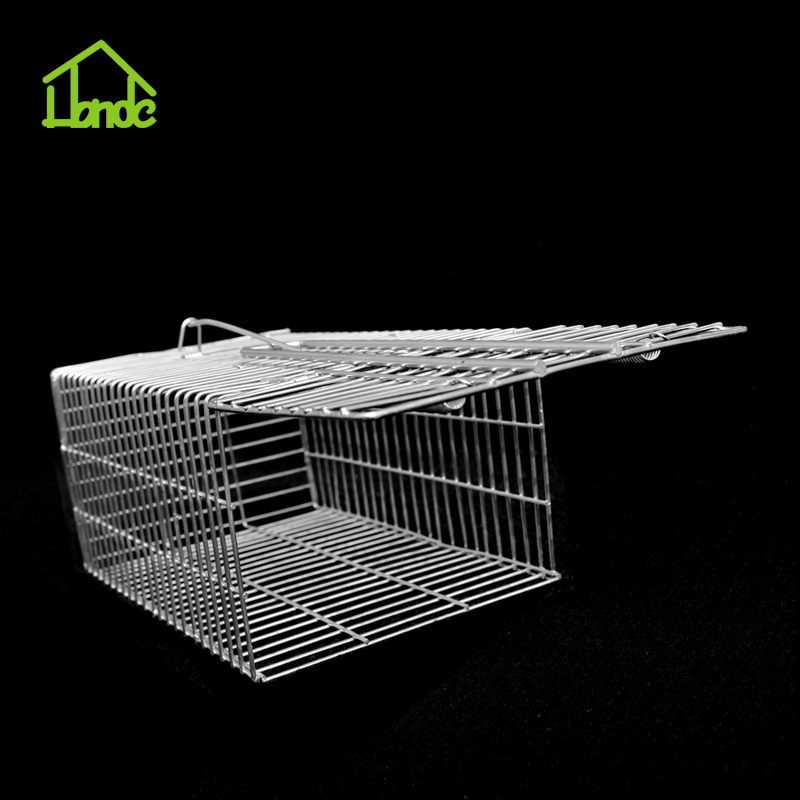 And this Humane Live Rat Catcher Trap enures rodents capture in your garden during this time.The Cage Trap is designed as wire box trap with 2.0mm diameter steel wire, spring-loaded mechanism. 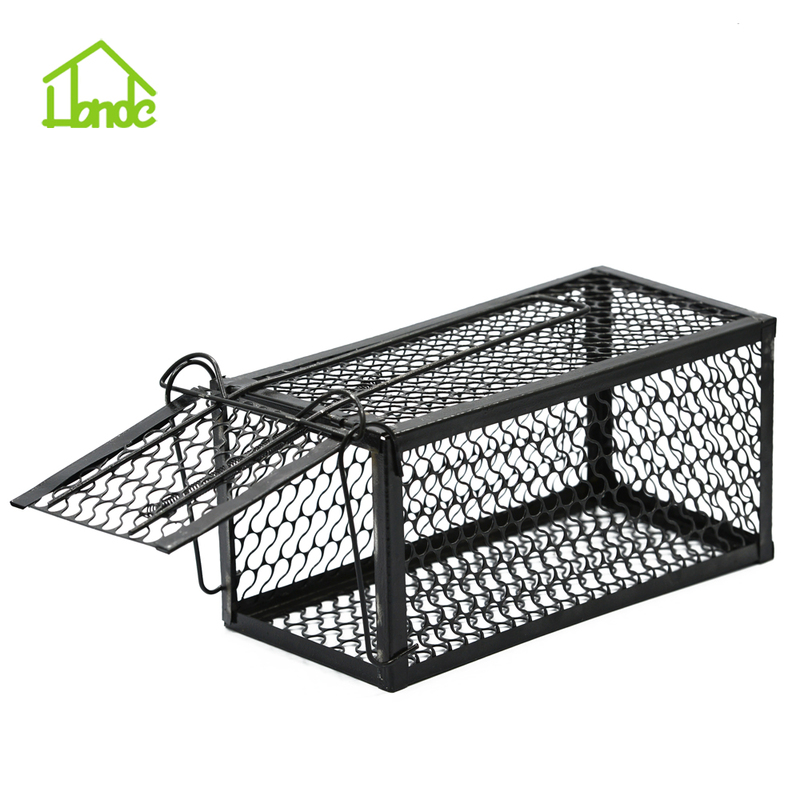 Compared with other similar products, the baiting hooks are more steady for trapping securing an immediate rat catching. Any baits the rats like instead of the chemical or odorless poison. 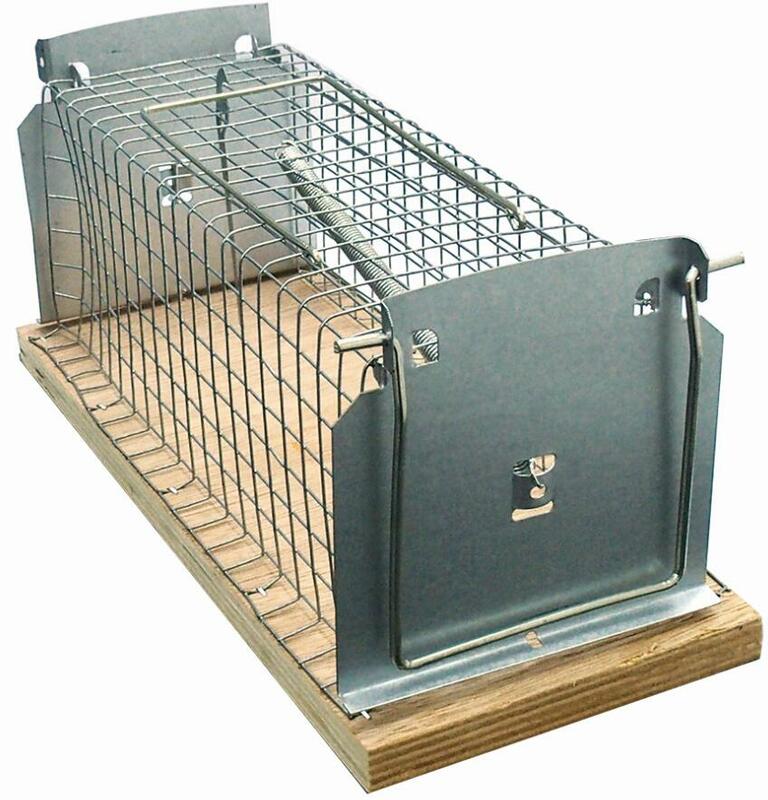 Safe and live capture occurs when this Repeating Rat Trap set. 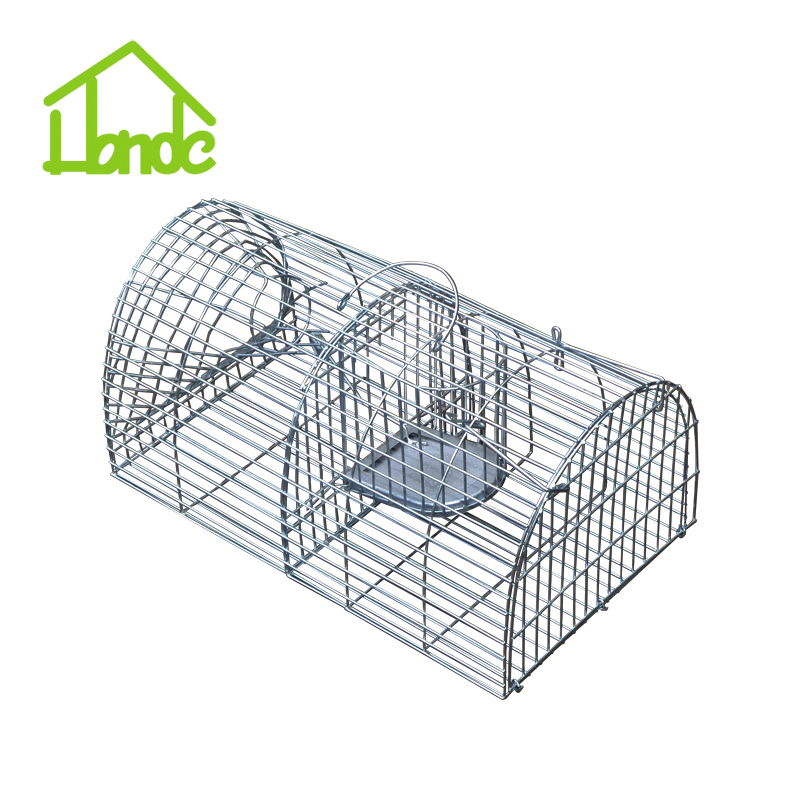 Looking for ideal Humane Rat Catcher Manufacturer & supplier ? We have a wide selection at great prices to help you get creative. 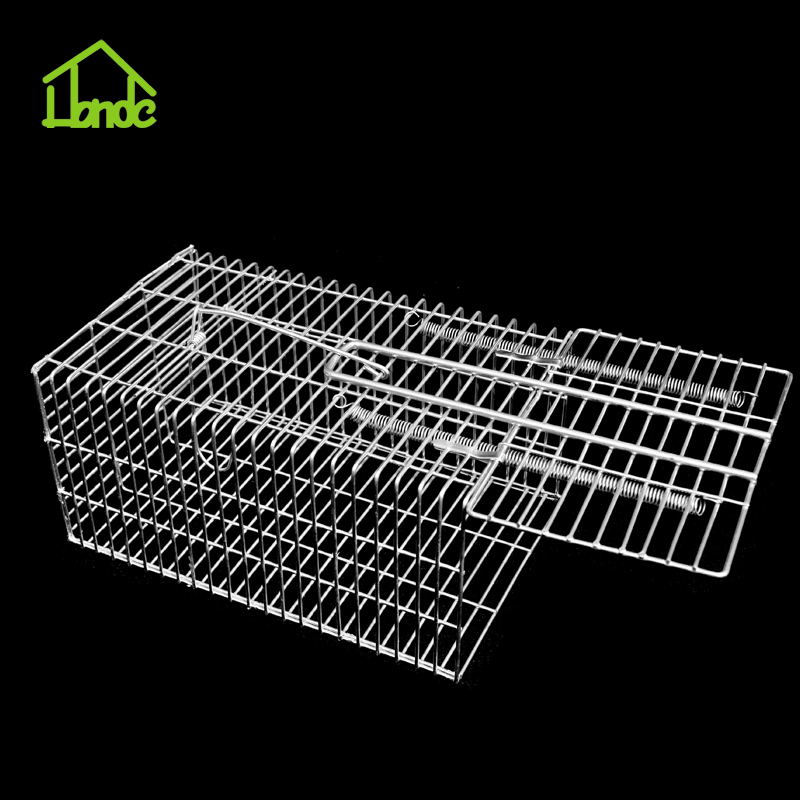 All the Metal Rat Cage are quality guaranteed. 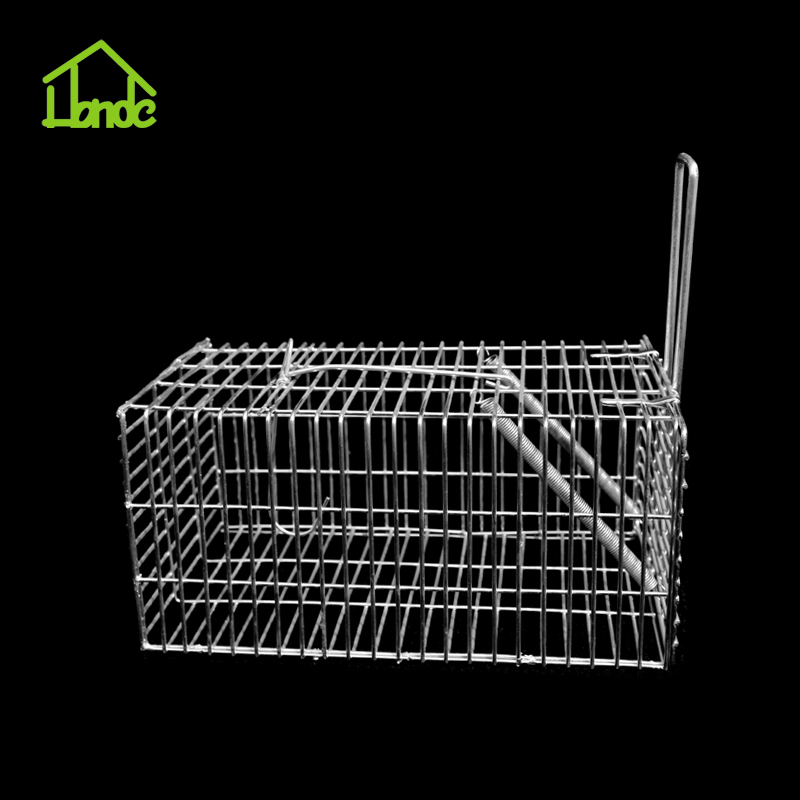 We are China Origin Factory of Live Rodent Trap. If you have any question, please feel free to contact us.